George R. Stewart (1895-1980) was a Professor of English at the University of California. He published a number of novels, including two studies of natural catastrophe, Storm and Fire. 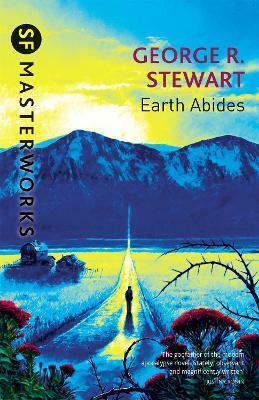 Earth Abides is his only work of science fiction.